Famitsu has a review on Mario Party 10 this week. As we learned a few days ago, the game earned a score of 33 points out of 40 between four editors. We now have a complete translation of what was written in Famitsu. Head past the break to read it in full. 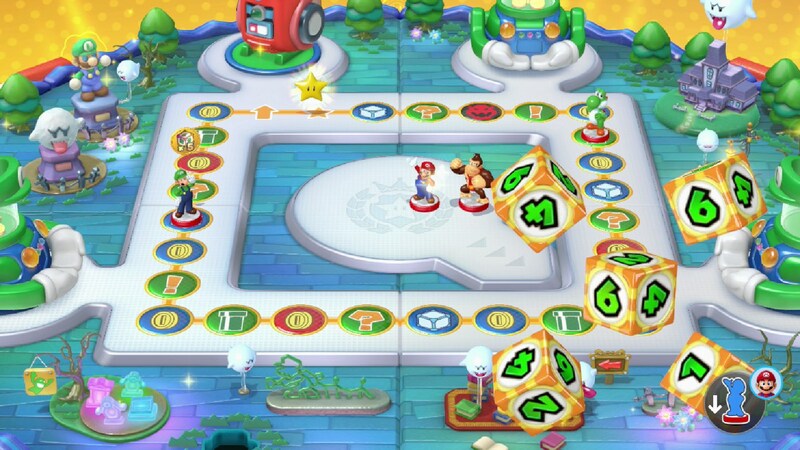 Have your eyes set on getting Mario Party 10 come March 20th? You can now head on over to the Wii U eShop and preorder it. By doing so, later in the month you’ll be able to pre-load the game so, when Mario Party 10 launches, you’ll be able to hop in right away. Looks like there won’t be just one North American Mario Party 10 commercial! Here’s another showing off Bowser Party.